"You know what they say about the Beehive State: every bee has a good work-life balance. 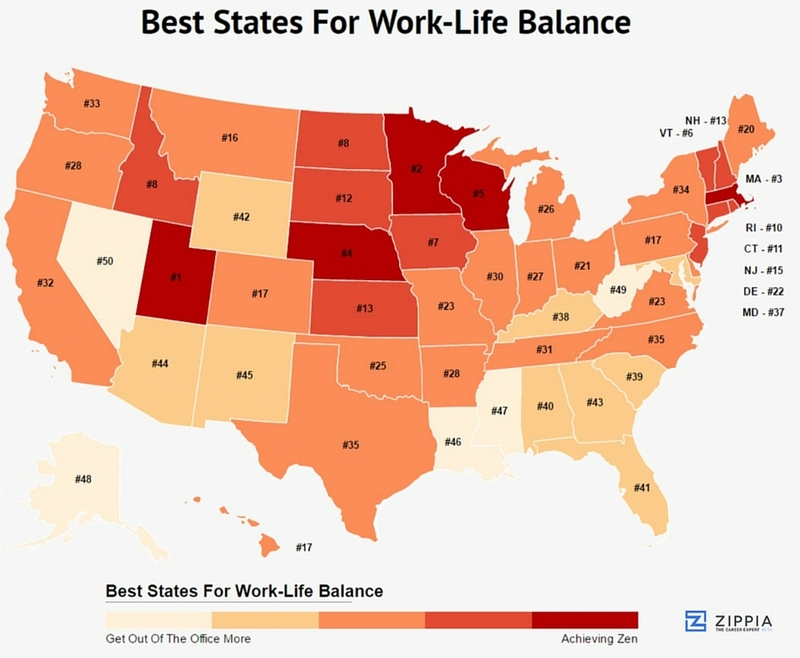 No, they don’t really say that but maybe “they” should, because residents in Utah don’t just have a good work-life balance -- we have the best in the country. Why, you ask? It’s because of three factors in particular: 1) Utah residents work the fewest hours on average per week in the country: just 36.8. 2) Utah has the highest marriage rate in the country (56%) and 3) unemployment rate is the seventh lowest in the U.S.!" 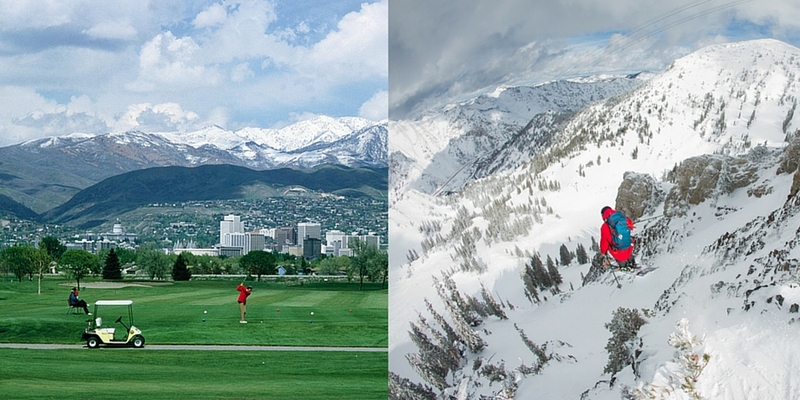 "Yep, that’s right—Utah takes the cake in this one; that delicious, but oh so balanced cake. 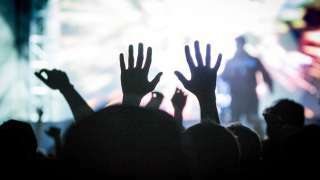 Keep reading to find out why Utah made the cut." We couldn&apos;t agree more with the study as we are still skiing in the morning and playing golf in the afternoon. It&apos;s a demanding job, but someone has to do it. And we plan to until at least Memorial Day. Don&apos;t feel down if your state didn&apos;t rank as high. We&apos;d love to have you come visit. Yes we&apos;re talking to you. Get outside!